That’s it ….all the bags are in, and all that’s needed is to put the shopping away and settle in for a great Christmas. There is no better feeling than this. The Christmas tree lights are on, the fire is on, the house is decorated beautifully (thanks Dee! ), Honey and Bert are scampering around and it’s time to put on some lunch and settle in and watch a Christmas movie or two! I’m a real home bird at Christmas, and I love nothing better than enjoying this special time, when you can literally holiday at in your own home. We will have family and friends over, we will have a few nights out (not too many I hope) and we will eat, drink and be merry in between a few snoozes, opening of Christmas pressies, lazy mornings and walking the dogs in the park. All in all, total bliss! Spare a thought for the homeless, this Christmas and the rest of the year and do what you can do to help. 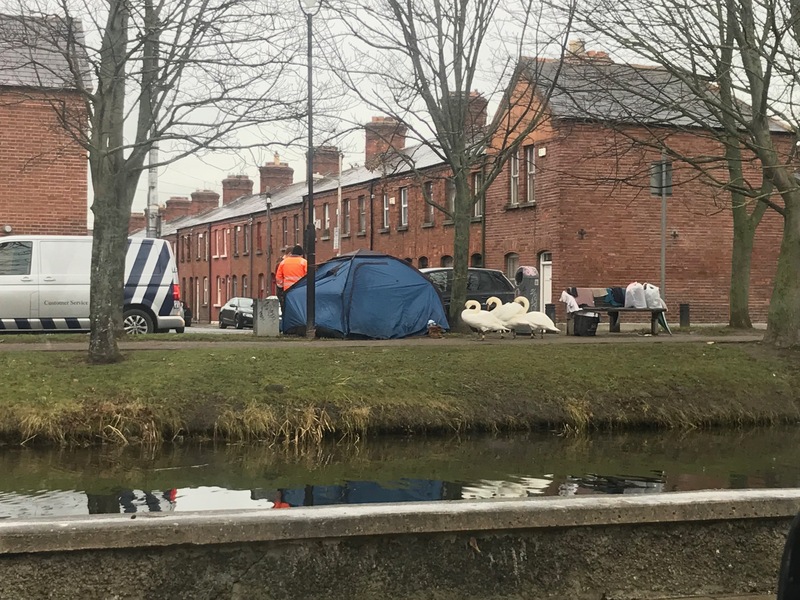 Note: this pic was taken along the canal in Dublin near Portobello – the resident of the tent has obviously been very good to these swans who are waiting for them to wake up! Me and my sis, Laura would sit in the back of mum and dad’s car on our Sunday drives. We would go to see Uncle Dinny and Aunty Mary in their farmhouse outside Fermoy (that was my all time favourite destination), we would see another uncle near Bunny’s in Myrtleville on a sunny day or we would head to Kinsale, Garretstown or Inchydoney beach. One time it was me and Laura in the car as dad was driving us to Shannon Airport as we were flying out to the United States for the summer – that was some trip to be taking in 1971! The one thing that all of these car rides had in common was music – mum and dad always had music playing and we sang along to Perry Como, Johnny Mathis. 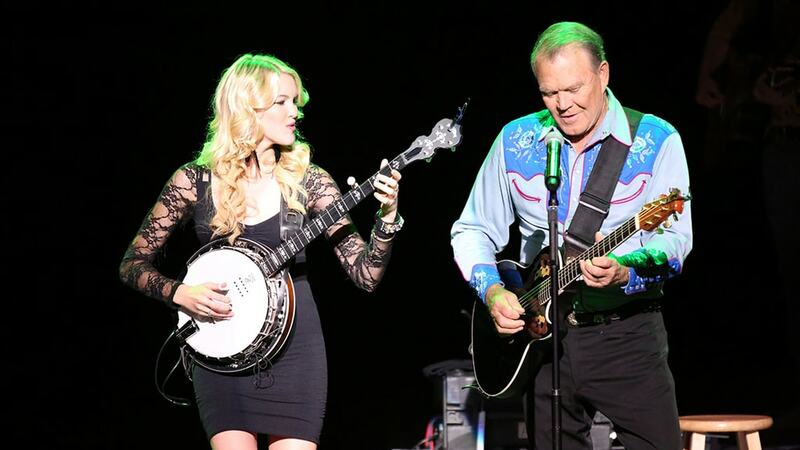 Johnny Cash, Jose Feliciano (I adore him) and my favourite from that time, Glen Campbell. We even went to see Glen Campbell in concert in Dublin and to this day mum still talks about the woman in the crowd who heckled Glen in a heavy Dublin accent: “I love yer boots, Glen“. Glen sadly passed away yesterday at the fine age of 81, after a right battle with Alzheimer’s – there is a fantastic and touching documentary about this on Sky Arts called “I’ll be me” if you get a chance to see it. 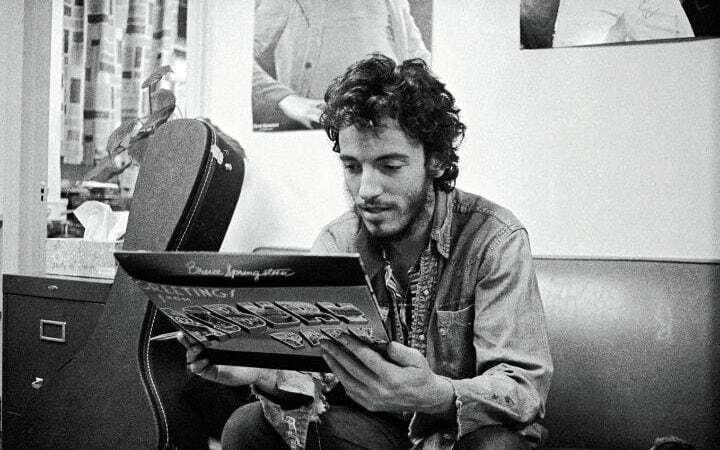 It gives a great insight into his personality, his talent, the support of his loving family and also the corrosive effect of this cruel disease. 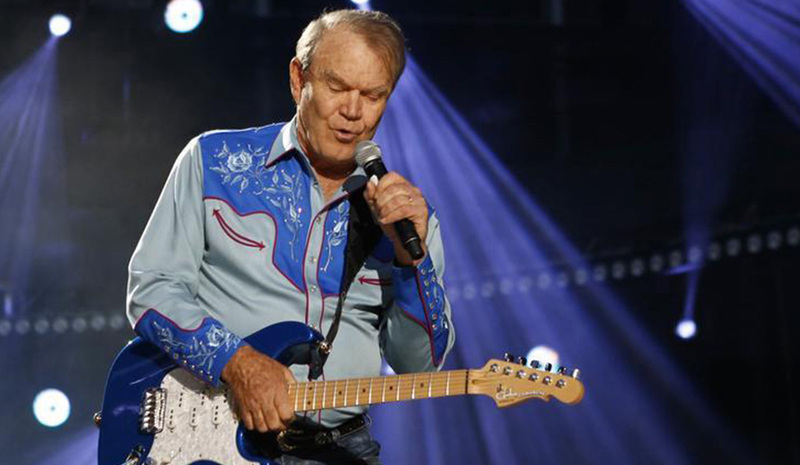 Glen will be remembered for his catalogue of beautiful songs including the huge hit Rhinestone Cowboy, which are a fine legacy that will no doubt, be timeless. I’ll remember him for the shiny cowboy boots, the Sunday drives and the most beautiful and quite unusual love song ‘Wichita Lineman‘ . 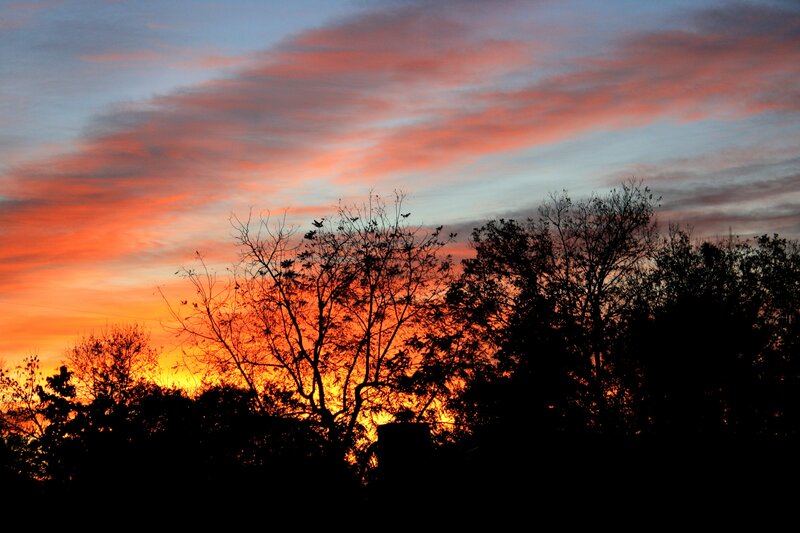 Dancing trees and perfect evenings.. This was a perfect night – friends came over, we enjoyed good food and good wine. The trees in our neighbours garden caught my attention as they were swaying from side to side in the evening breeze, dancing elegantly, moving to their own rhythm. They seemed to be having their own great night. I sat and relaxed and did my best to soak up everything that was going on around me on this gorgeous summer’s night – it’s not the South of France but it is Ballincollig in Cork and it is my garden and it is absolutely perfect. Of course there are a million things going on in my life and in the world and of course all of these things are much bigger than what was going on in my back garden, but those trees were dancing and I was happy. I never thought that I would ever feel this way. “I just don’t get it” I would quite openly say to others. Maybe it’s because we never had them when we growing up so I never had the chance to properly understand what other people were feeling, maybe I was just different? “Maybe I’m just not a dog person” I would hear myself say. That sounds weird, but you know what I mean. After a days work we pull up outside the house. They recognise the sound from our car so we listen out for their barks – they know it’s us and they always bark. 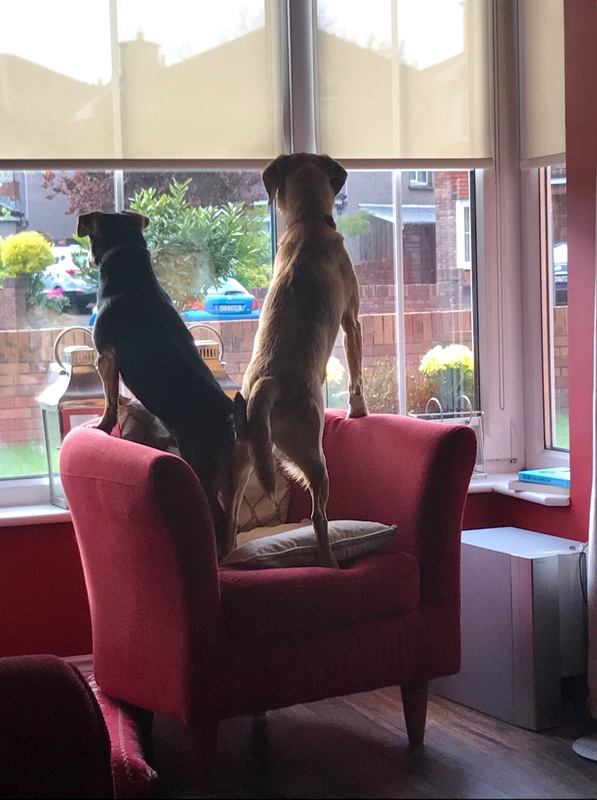 The barking gets louder and louder while they wait impatiently for us to come in (sorry dear neighbours!). We open the front door, walk through the house and into the kitchen and go to the sliding glass door to the back garden. They are both there looking in, hardly able to contain their excitement. Little Bert just leaps up and down continuously as he waits for the door to open. Shy, delicate Honey (she was mistreated before she came into our lives so is still very nervous) stands behind him trying to decide between rushing in and hiding. We slide open the door and bang!! Bert just rushes past us into the hallway, into the front room – he runs back and forth, up the stairs, back down again. He does this over and over at breakneck speed until his excitement eventually calms down a notch. He runs to you and shoots off again . Eventually the little Princess will come in on her own terms. When we are away in Dublin for a few days the excitement is even greater when we come home. I’m writing this as we are on the way home after 11 days away – I can’t wait for the special welcoming committee and that overwhelming feeling that they give us unconditionally. How could you not be, once you have experienced their love in your life? Jurgen is clever, he quickly picked up on the mood at this famous, previously successful club and he knew that very often it is strangled by the quick loss of faith by the fans if something doesn’t go the team’s way on the pitch during a game. The fans groan “same old story“, “we’ll throw this one away“, “that fella’s useless” ..when that negativity creeps in it spreads like a virus and before you know it everyone is a doubter. Fans stop cheering, fans leave early, players get nervous, they choke, fans stop attending, the team starts losing, corporates stop entertaining clients at games, sponsors move on, the best players at the club want to leave and others don’t want to come to the club, success gets further and further away. Jurgen understood this and from the beginning he sent messages to fans in his press conferences, in the match programmes and during the games he encourages them (by gesturing frantically!) to support and scolds them for not doing so – at a match that wasn’t going according to plan at the very beginning of his reign he scolded the fans who left early in his post message press conference – you can play your vital part in the success of this team. 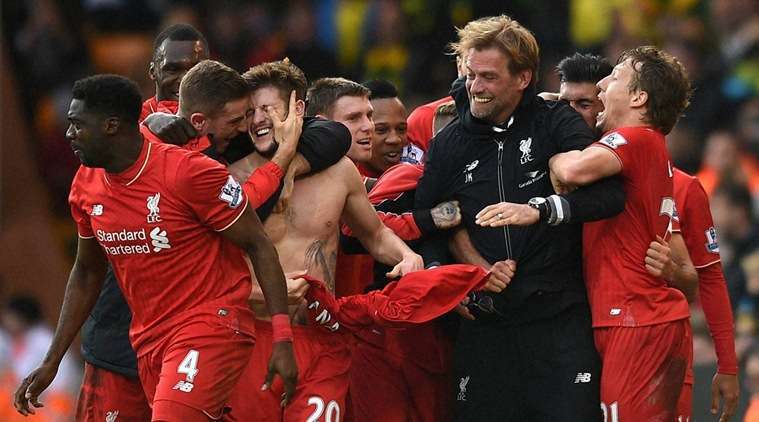 We are all like Jurgen with the teams that work with us, with our customers (or clients if we are being posh) with those who we would like to be customers and all other stakeholders. We have to change them from Doubters to Believers. This time it was with Dee and a gang of family and friends who went to Arezzo in Tuscany in Italy for their very tribal Jousting Festival – if you haven’t been, then check it out as it is a very special ritual that happens twice every summer in the city. For the most part the whole of our gang stayed together in an Agri Tourism holiday farm development in the country about 15 miles from the city. We lounged by the pool, we walked in the soaring heat into the local town of Subbiano for the cheapest fresh bread, rolls, prosciutto, cheese and fruit, we enjoyed our coffees and delicious pastries, we joked about how it was impossible to break 5 Euros (it was incredibly cheap everywhere! ), we went to a vineyard, we had meals out, we drove to the wonderful Sienna and we sat about day and night sharing beer, great wine, delicious food, endless chit chat and lots of laughter. Dee and I also spent two days at the beginning of the holiday by ourselves in the beautiful city of Verona, the home of Romeo and Juliet and many superb restaurants. 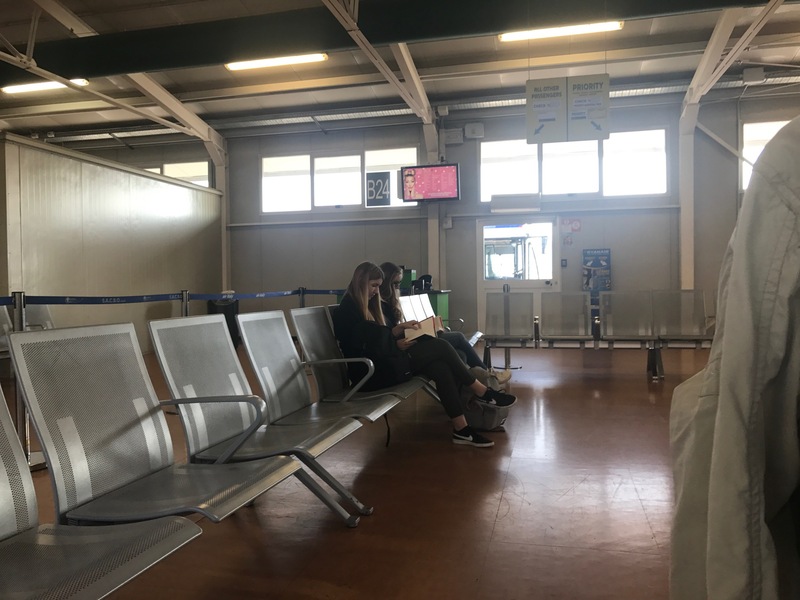 And now it’s all done, I’m sitting in the temporary boarding lounge at Bergamo Airpost as we make our journey “back to life“, ordinary life, until the next time. I did manage to unwind a little, I stayed on top of work by keeping an eye on emails each day and I did really enjoy the time with friends and loved ones. 11 days is never enough time to properly relax but you have to make the most of your downtime. So …normal life waits, the sun is shining in Ireland thankfully, I’m looking forward to seeing the two dogs, Honey and Bert, I’m looking forward to catching up with friends, mum and dad, I’m looking forward to seeing my work buddies and then there is the work itself. Work – that thing that I seem to spend most of my life on, that thing that seems to give me a sense of purpose, that thing that definitely consumes me. People talk about Work/Life/Balance and this is mostly measured by how much time you spend working and how much time you have for other things. For me it all depends on what the “W” looks like – if it’s a grind, providing no satisfaction, then a minute spent working is a minute too much. I love what I do as we have carefully created something very special, that is interesting, rewarding and challenging. I do know however that you have to have downtime, so that it stays interesting, rewarding and challenging and you are able to apply yourself to it fresh, with energy and enjoyment. I run that battery down a little too much so I do need to be careful, which is my big post-holiday resolution to myself. I’m lucky, It’s a good life..
“Legend” is a huge word and when we talk about football legends we all have our favourites depending on what we look for in a player, the era when we grew up, the part of the world we come from and our favourite teams. Could it be Pele, the sublime Brazilian magician with the huge smile who captured the worlds attention at the beginning of the football watching TV generation or is it the more recent Messi or free scoring Ronaldo (ok, he’s brilliant but what a poser!)? As a huge Liverpool FC fan I have to think about putting Kenny Daglish on my list as well as Robbie Fowler who in his prime must get a mention. How could I ignore Steven Gerrard who played a huge role in any success the team enjoyed in the more recent past and I also loved the no messing, elegant centre half Sami Hyppia. When pushed for an absolute winner someone else, someone very special, but quite unknown rushes to the top of my list. He’s a man who played to a very high level in Cork before emigrating to the United States in 1958, captaining teams that enjoyed national success. He played as a centre half in those teams and according to many people I have met down through the years he was highly respected. Football, or soccer wasn’t popular in the U.S. but he did play a little over there with a team called the Newark Portugese and he continued to play in local leagues when he returned to Cork in 1964. 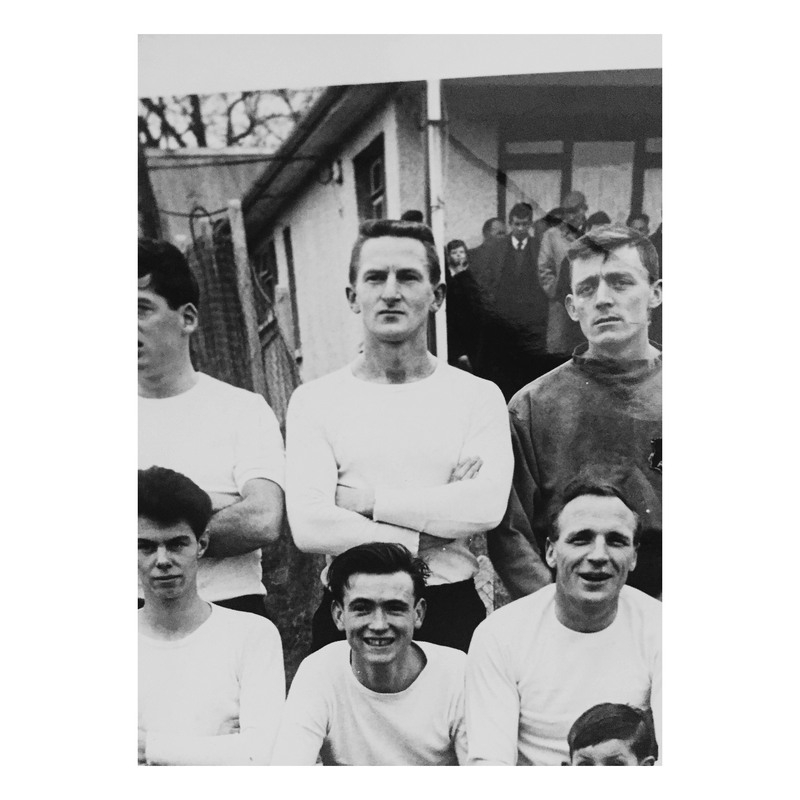 In 1966 he captained a representative team that was the first from Cork to win the prestigious Oscar Traynor Cup. Like all proud fathers he played endless hours of football with his own son and then his grandchildren, passing on his passion, his encouragement and his skills to other generations. These different generations were brought to see Cork Hibs, Cork Celtic and later Cork City FC matches on a regular basis. His love of football and fantastic, encouraging manner with young people had the neighbouring children knocking on his front door wondering was he coming out to play football with them on a regular basis! I had the honour of walking with him recently in Ballincollig Park in Cork. Suddenly I found myself chatting to myself as he was no longer walking alongside me. I looked back to see that he had stopped and was kicking a football back and forth to a young girl who was at the park with her mother. He was showing her how to kick the ball properly and had her repeating the action, over and over. My number 1, football legend is Michael Canty (Mick to his teammates), my dad. We will miss you desperately..
That’s the name of the awful film we ending up watching on a dirty bank holiday Monday, which was fit for little else. Mum and dad popped over and I wanted to pick a comedy to keep my dad in good spirits. I browsed ‘Comedy’ on Netflix and this film popped up starring Robert De Niro, Zac Efron and Danny Glover – that had to be good, surely? We sat there and it reminded me of the days when we were young watching a movie at home. If there was a couple even kissing in the movie we would all shift awkwardly if mum and dad were in the room and nine times out of ten mum would change the channel before things got “heavier”. This movie was vulgar and downright awful and after ten minutes it was me that suggested switching to something else – mum said she was fine with it! We all suffered through (including the two dogs, Honey and Bert) this pure tacky rubbish for the next hour or so while we snacked on crisps, cheese and some Liquorice Allsorts as the rain continued to pound on the sitting room window. De Niro got his pay cheque no doubt and I hope he didn’t turn up at the premiere and passed on any viewings – how could you Robert? Mum and dad headed home as soon as the movie finished and we looked for another film, something better this time. While it was a chronic film I do absolutely treasure these precious times when we can sit with mum and dad and watch a useless film together. I always tell the fantastic team that work with me and Dee at Fuzion Communications, that they don’t work for an entity, they actually work for themselves. Fuzion isn’t the place where they work, it is them, it is us. Together we turn up, we ply our trade and we give of ourselves and the result of this is Fuzion. The place where we work is what we collectively make of it, and it is up to us together, to make it a special place that we can all enjoy. When we get this right and we enjoy doing great work together for our clients we call it Win Happy. When anyone new starts I explain our simple work philosophy to them and I am sure they think I am a total crackpot because sadly it doesn’t normally operate like this in the workplace. 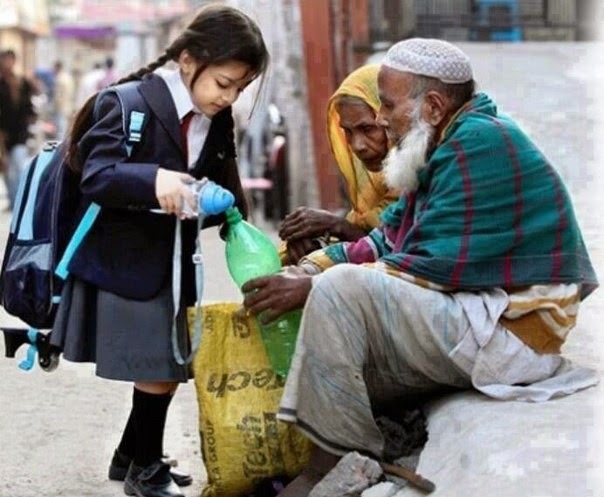 There is love and respect in the centre of everything that we do together. We are more than an idea, an aesthetic. We are a philosophy, a collective, with a professional code of honour. It is based on the principle that we bring our best, everything we have, to remind you of everything you have, your best. That it’s a privilege to exchange smiles, soul and heart directly with the people in front of you. That it’s an honour and great fun to join in concert with those whom you’ve invested so much of yourself in and they in you, your fans, the stars above, this moment, and apply your trade humbly (or not so!) as a piece of a long, spirited chain you’re thankful to be a small link in.